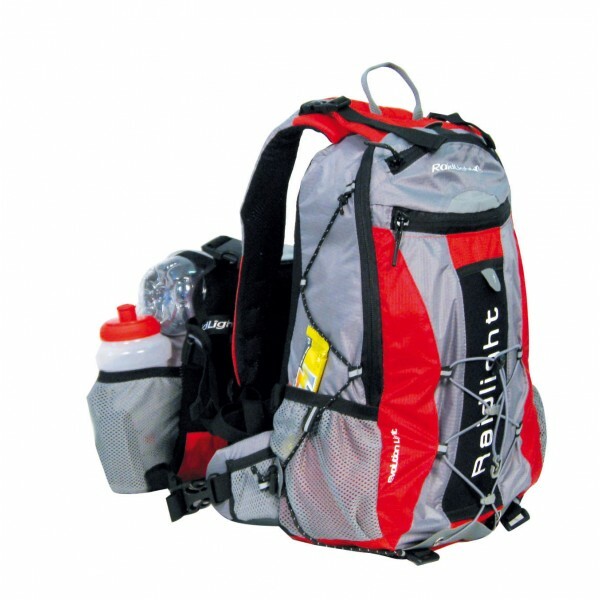 It’s all the training session and what will happen during the preparation and the race. I would like say WELCOME to my story. 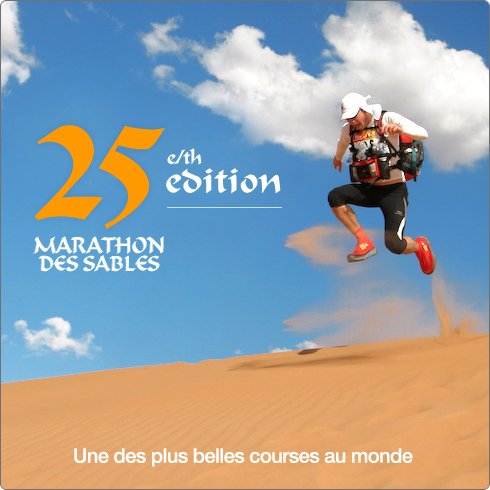 I was accepted to Marathon des Sable 2010. The period will be from 1st to 12 April. I know what is it your first thought YOU ARE CRAZY. Probably yes but i want to do !! 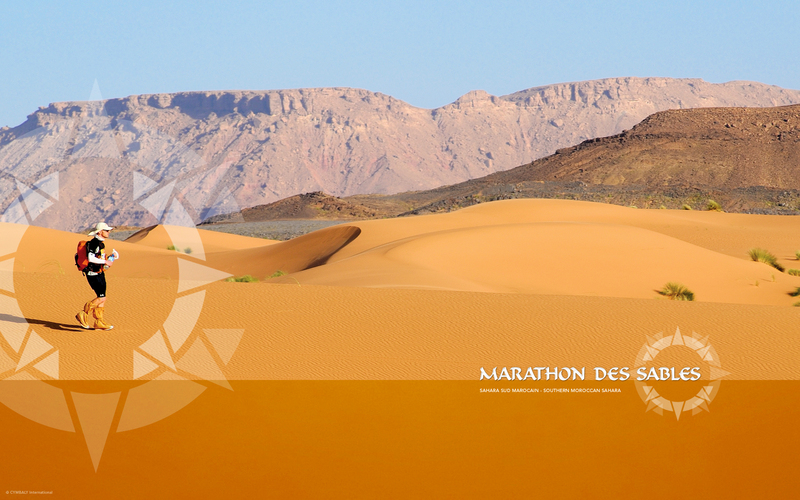 !…just to share with you what I am goig to do : is one of the hardest competition of world in the desert, where the participants start with their bag, body and dream and will arrive after 260km and 6 days. 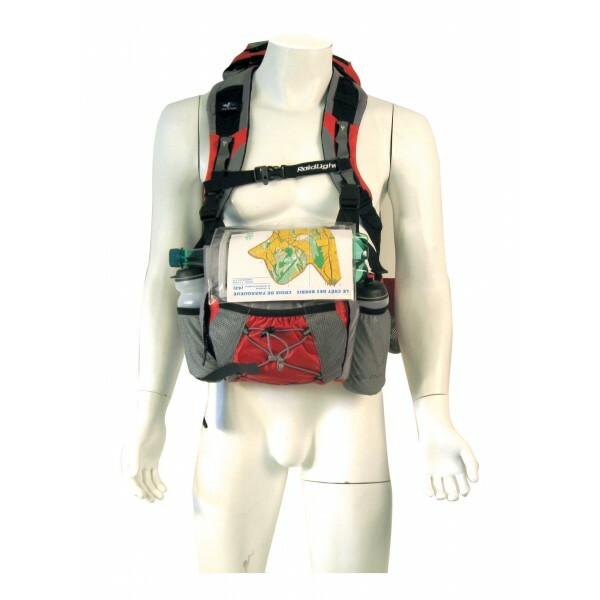 Water fortunatelly is available during the way and check point but everything have to be moved and run with you…..HOW TO PREPARE IT ?? ?